Tips for writers and fascinating forensic facts every Wednesday and Friday on the new Ashley Dyer Facebook page – please zip over and like the page, if you’ve time! My brilliant webmaster, Steve Bennett, created a GIF specially for the launch of Truth Will Out, and it’s fantastic! Click on the image below to see the animation. 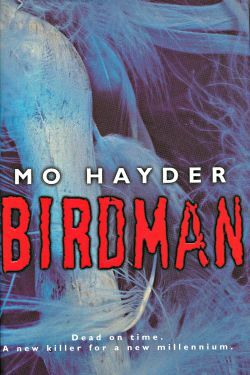 An email from Mo Hayder is always welcome – we’ve been mates since we met just prior to the her launch of her chilling debut, Birdman,fifteen years ago. But when I saw the subject line, ‘Good God!’, I was a tad anxious about opening it (this is Mo Hayder, after all). I clicked the mouse with some trepidation – and nearly had a seizure. For a full list of reviews, see the US books page on this site. BELIEVE NO ONE release in the United States. It’s had terrific reviews from Publishers’ Weekly, who called it a ‘stellar thriller’ (and awarded it a coveted starred review, too! 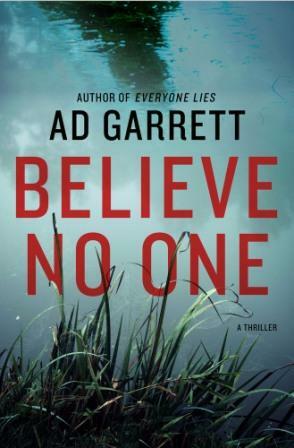 ), Kirkus: ‘Garrett evoke(s) not only the suspense of serial killings, but an emotional triangle and a tantalizingly unresolved crime that keep the pages flying.’, and The Library Journal, who recommend it to readers who like their crime reads ‘dark and bloody’. . . 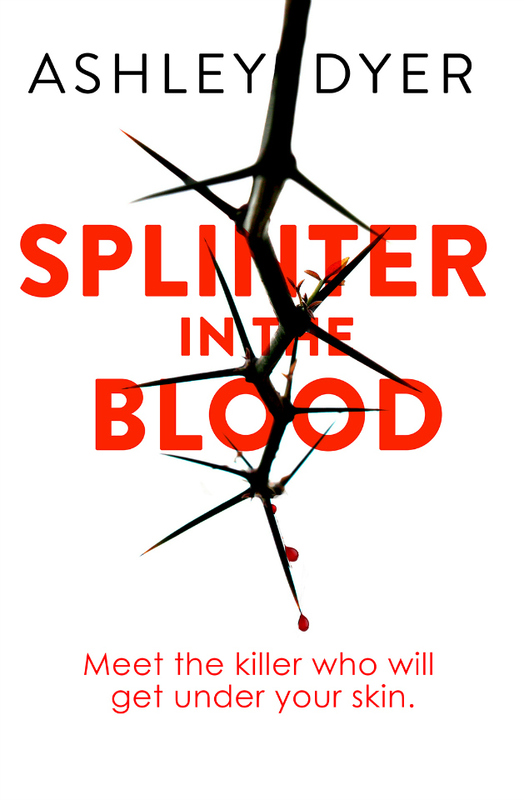 The September edition of The Big Thrill (newsletter of International Thriller Writers), is now out – and I’m delighted to be featured – interviewed by the wonderful novelist, Sandra Parshall. Crime and mystery readers everywhere, The Big Thrill is packed with features and interviews about new books by all your favourite authors, as well as those you really need to get to know. And it’s FREE online. 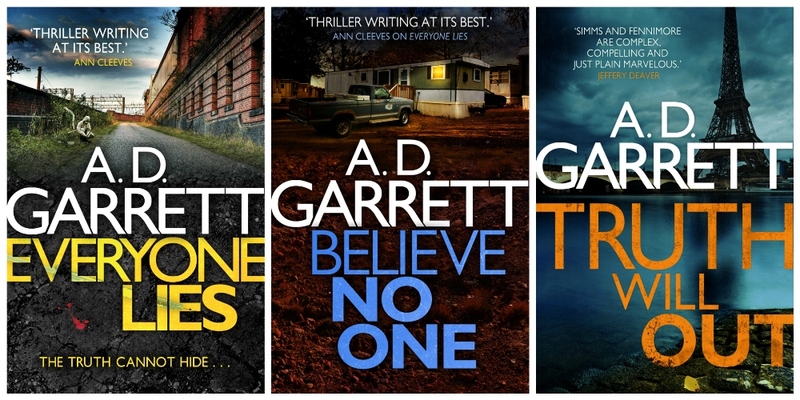 Read the feature on the A.D. Garrett collaboration, and EVERYONE LIES at The Big Thrill. 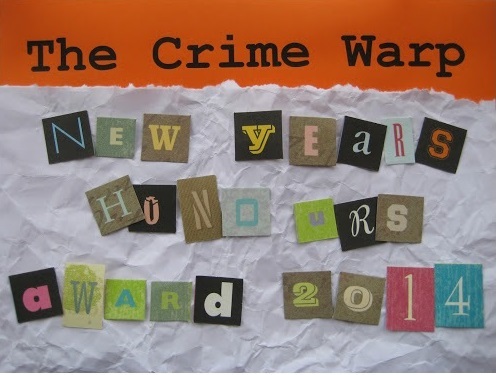 The Liverpool Echo interviewed me about the Crime Story weekend. Read it on the Liverpool Echo website.